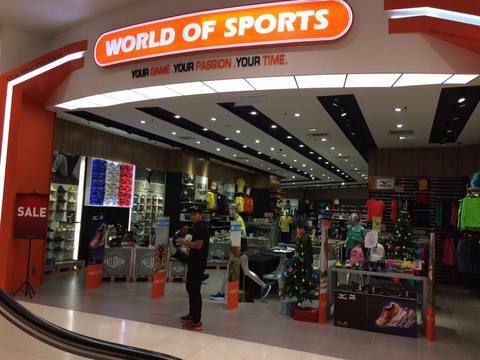 You can say there are hundreds of sports shops in the Klang Valley area alone. But looking for a reliable shop that stocked various brands is a different question altogether. 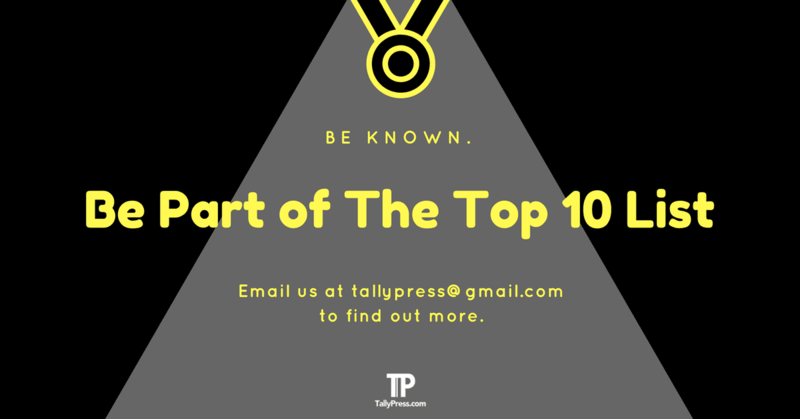 Thankfully, we have them covered for you with these recommended Top 10 Sports Shops in KL & Selangor that you might want to check them out. 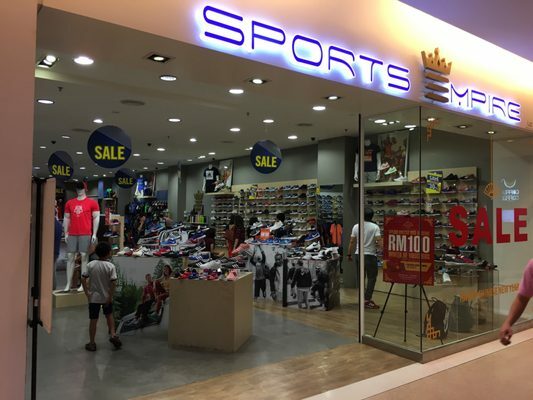 Sports Empire has come a long way since its establishment in then-Jusco Kepong back in 2007. The shop initially carries brands including Admiral, Axel and New Balance before subsequently expanded with other sports labels like Adidas and Nike a year later. 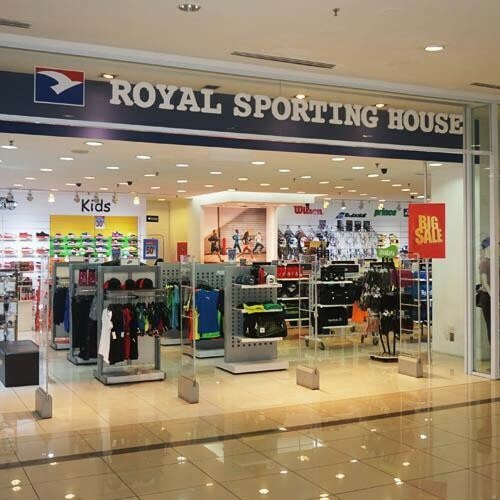 Shop your favourite sports product at the convenience of your home via Shopee or you can head one of their stores around Klang Valley at Sunway Pyramid, IOI Mall, Leisure Mall or Setapak Central. Originated from the UK in 1981 by John Wardle and David Makin, the name of this famous sports retailer is actually taken from their respective initials. 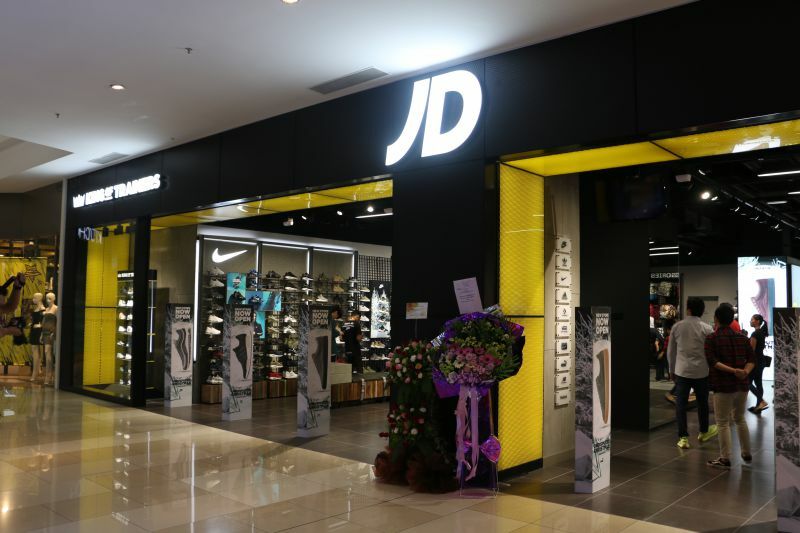 Although they were already long established in their native country with subsequent expansions across Europe, JD Sports only made its Asian debut in Sunway Pyramid in 2016. The retail giant proves to be a big hit among many sneakerheads, thanks to JD’s reputation as the “King of Trainers”. You will find the latest and trendy sneakers from popular brands like Converse, Adidas and Vans regardless of men, women and kids. Apart from sneakers, JD Sports also housed a wide range of sports equipment and accessories such as gymsacks, sports bags, caps and gloves. You can choose to shop their products online or visit one of their Klang Valley branches. 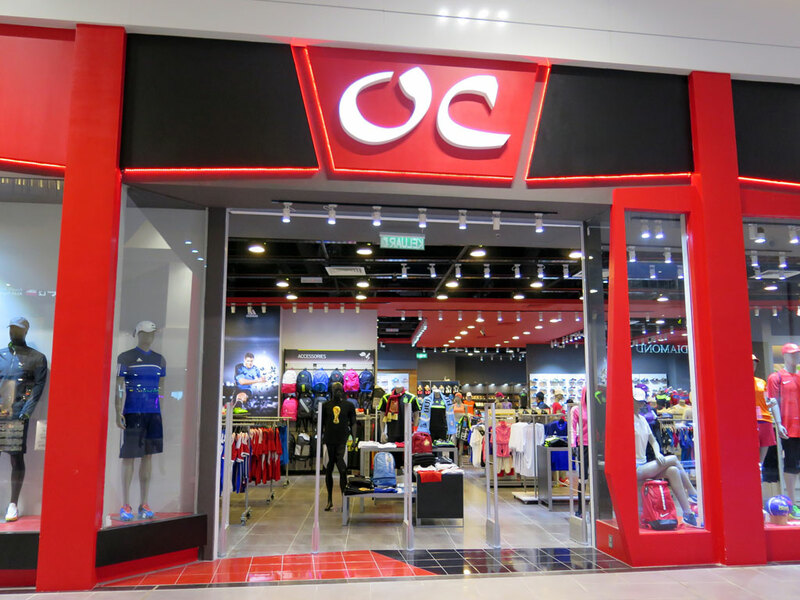 This Singapore-based sports retail giant has been around since 1989, offering a comprehensive selection of apparel, footwear and accessories under one roof. Their primary selling point lies on four major product categories that include sports, active lifestyle, golf and fashion. You will find from A to Z sports brands with the likes of Adidas, Asics, New Balance, Reebok and Wilson. Currently, there are more than 20 branches throughout Malaysia. Decathlon needs no introduction, given its reputation as the world’s largest sporting goods retailer with over 1,400 stores in 45 countries. 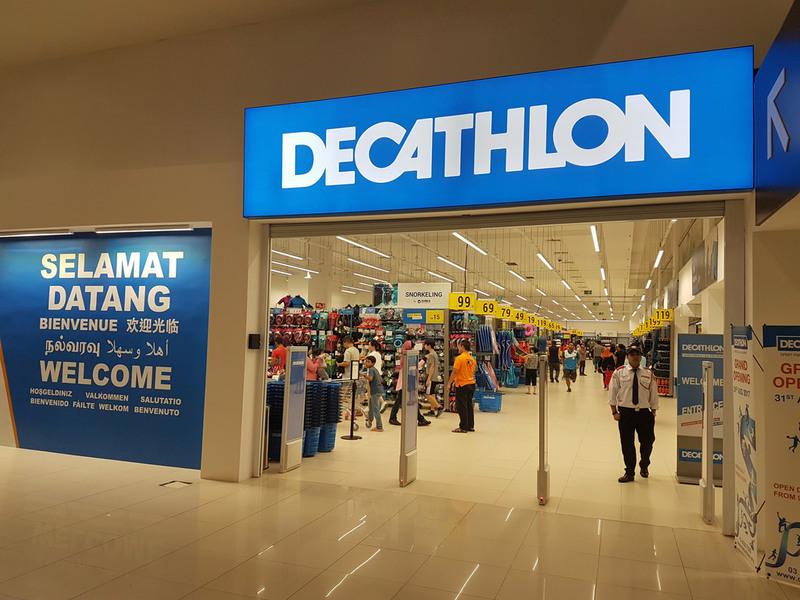 First established in 1976 in France by Michel Leclercq, it wasn’t until the year 2016 when Decathlon finally made its Malaysian debut in Bandar Sri Damansara. Unlike most established sports retail giants, they are particularly focused on their own in-house brands that sell every sports-related category from archery to yoga. Which is why you will find most of their items are affordably priced that fit every budget. Founded in 1992, World of Sports is known for carrying branded sporting products and equipment. This includes the likes of road running, trail running, adventure racing, hiking and lifestyle activities. You can locate their Klang Valley outlets in Subang Parade and The Gardens Mall. 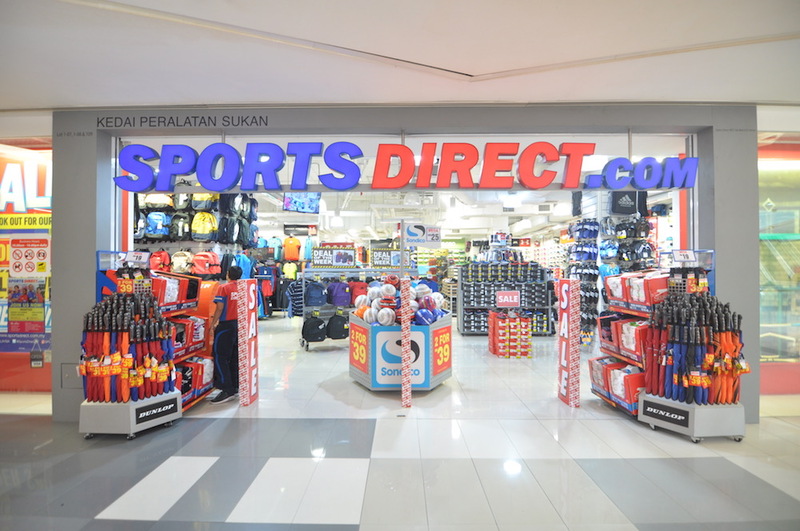 The UK-based Sports Direct was founded in 1982 by Mike Ashley before it finally opened its doors in Malaysia 29 years later in Subang Jaya’s MST Golf Plaza. The sports retail giant is known for carrying a wide range of sporting and outdoor goods such as football, hiking and fitness wear. Not to mention their range of international brands like Adidas, Nike and Puma are all reasonably priced that suit every budget. You can shop their products by visiting their online store below or click here for store locations. Key Power Sports carries a range of international brands made specifically for respective sports categories. 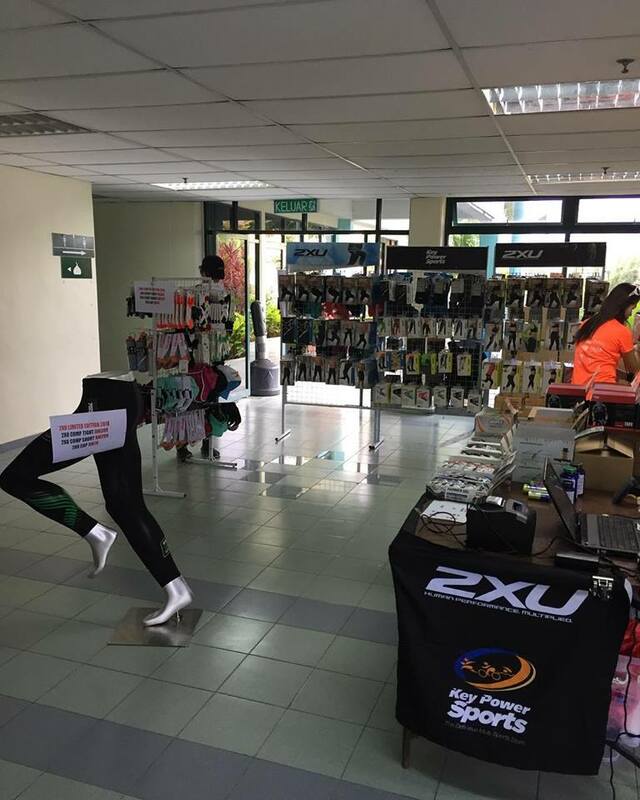 For instance, the Australian-based 2XU (pronounced “Two Times You”) primarily focuses on compression wear using state-of-the-art technology and performance-driven fabric materials. You can also find familiar brands like Saucony and Brooks, which are both renowned for producing quality running shoes. Find out more about their brand availability by visiting their website below. Alternatively, you can locate their outlets at The Gardens Mall and MyTown Shopping Centre. Topper Sports offers the convenience of online shopping, where you can find various global brands ranging from Adidas to Prince. Their product categories are equally extensive, with the likes of football, basketball, running and badminton. You can also enjoy free shipping if you spend at RM200 and above. 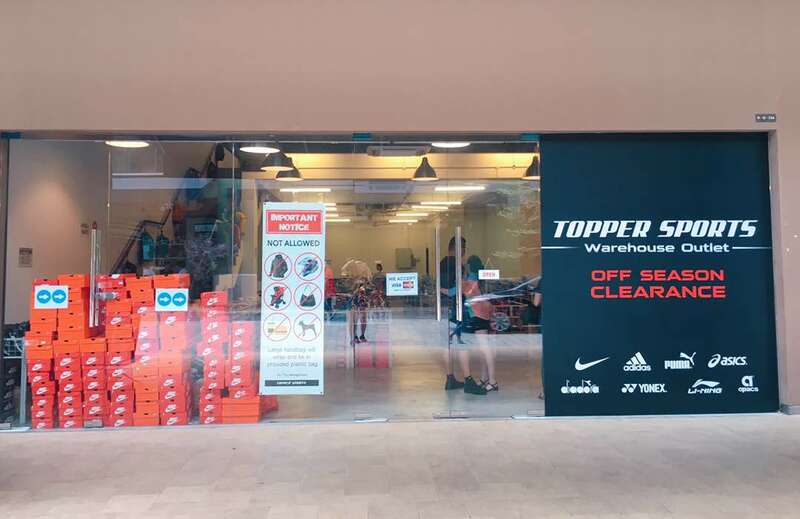 Alternatively, Topper Sports can also be found in physical stores in Klang Valley area including Desa Park City, Sunway Velocity, Pertama Complex, 1 Shamelin and Selayang Mall. Founded by Kong Chiong Phang in 2005, Original Classic made its debut in Berjaya Times Square. They stocked a wide range of sports and lifestyle brands like Nike, Puma and Kappa, which aimed for different target markets regardless of young or old. Check out their website below to find out what’s available or click here for their store locations in the Klang Valley area. 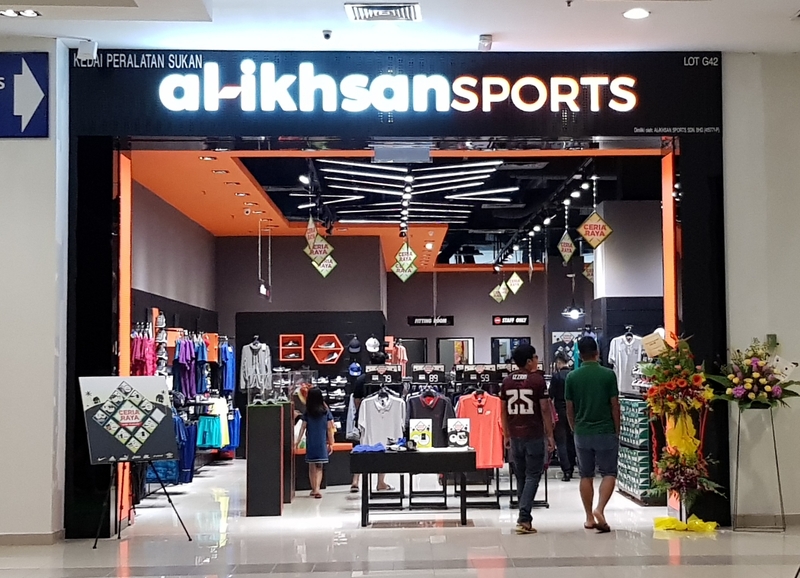 Established in 1993, Al-Ikhsan Sports is no stranger to most Malaysians. After all, who could forget the store’s signature black-and-orange decor? Back then, the store only operates at 150 sq ft in Johor Bahru’s Holiday Plaza. But it has since expanded into a business empire that stretches over 100 branches throughout Peninsular Malaysia. Al-Ikhsan Sports is also an authorised dealer for many international brands like Adidas, Asics, Nike and Puma. Next article1 Utama Shines and Sparkles with a Glistening Christmas!